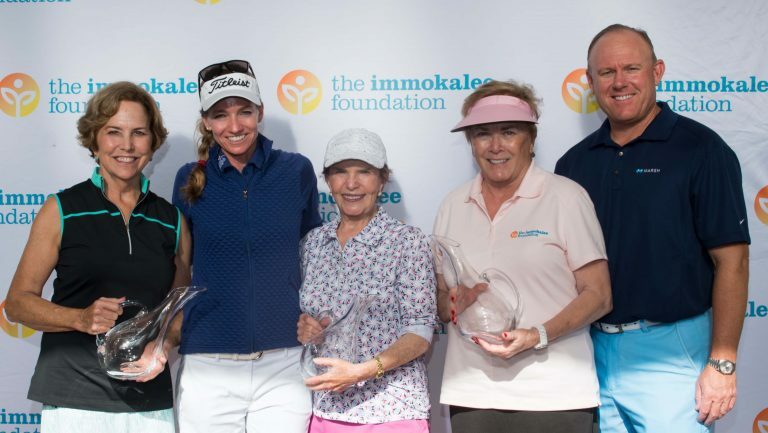 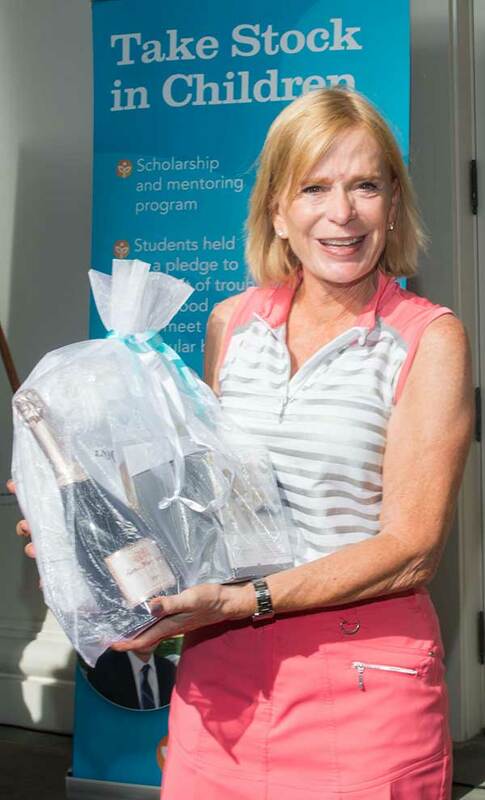 A roster of who’s who on the national golf scene joined 104 philanthropic Southwest Florida golfers for the recent Charity Classic Pro-Am tournament to benefit The Immokalee Foundation. 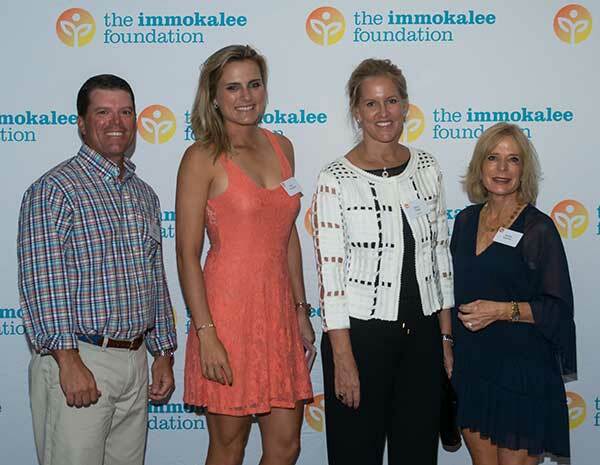 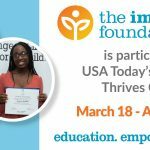 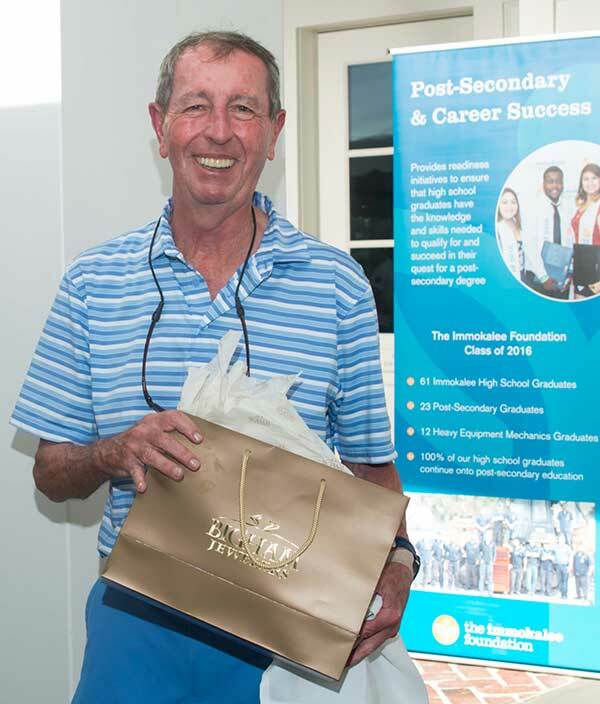 The event raised more than $550,000 for the foundation’s educational programs benefiting the youth of Immokalee. 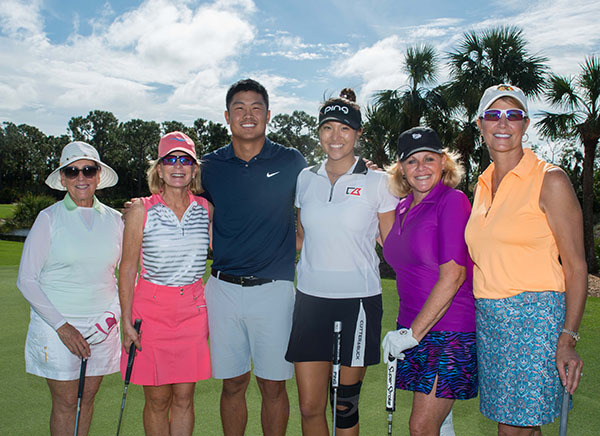 Held Nov. 13 at The Old Collier Golf Club, the low-net tournament paired each amateur foursome with one of the 26 participating PGA and LPGA professionals for the first and second nine holes of play. 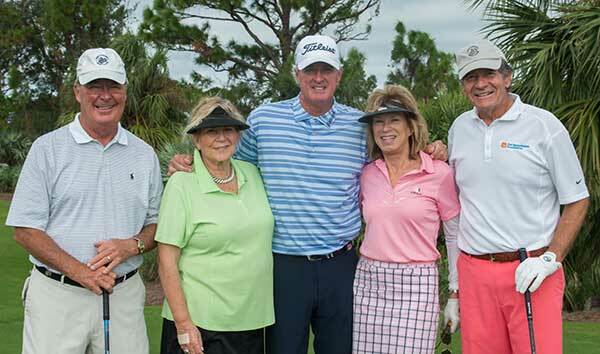 Groups were determined at a pairings party at The Old Collier Golf Club on Nov. 12. 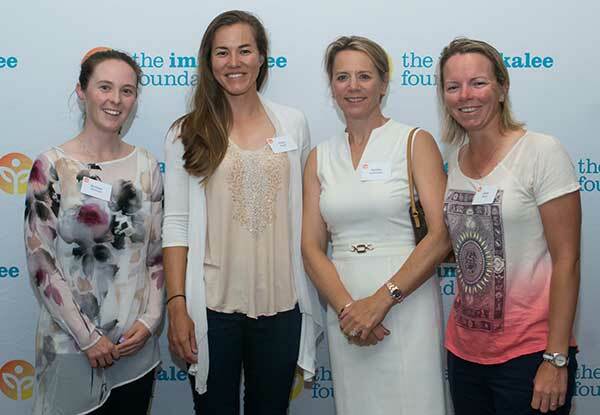 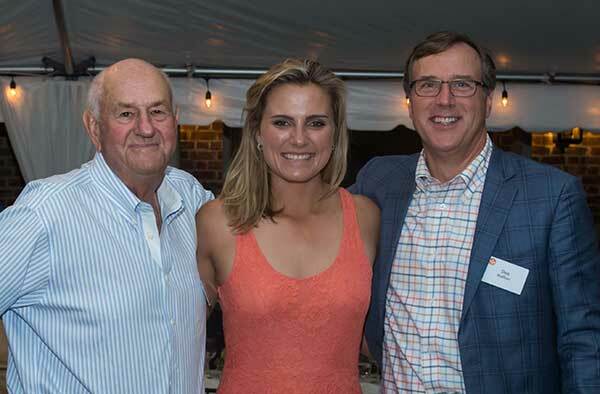 Professional players included LPGA Hall of Famer Annika Sorenstam and LPGA Major Champion and 2016 Olympian Lexi Thompson; PGA Tour pros Dominic Bozzelli, Mark Calcavecchia, Alex Cejka, Russ Cochran, Tom Gillis, Dudley Hart, Will MacKenzie, Steve Marino, George McNeill, Greg Owen, Charlie Rymer, Nicholas Thompson and Will Wilcox; and LPGA Tour pros Marina Alex, Brittany Altomare, Laura Diaz, Jodi Ewart-Shadoff, Dani Holmqvist, Vicky Hurst, Paige Mackenzie, Annie Park, Alena Sharp, Emma Talley and Kris Tamulis. 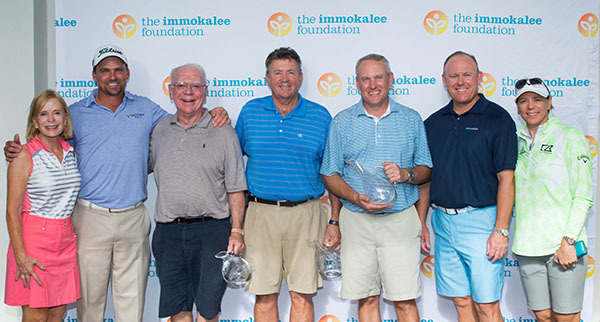 “I’m pleased to play today to support the excellent programs of The Immokalee Foundation,” said Thompson. 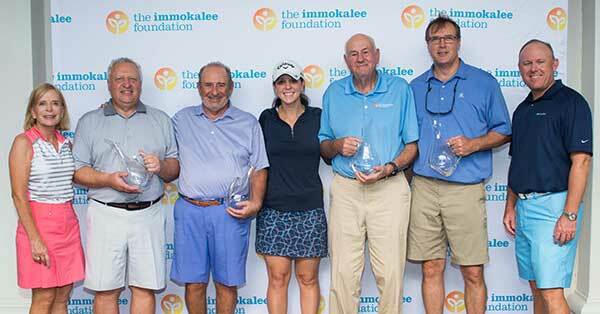 Kevin Johnson of Morgan Stanley Private Wealth Management chaired the scramble-style competition for the seventh year. 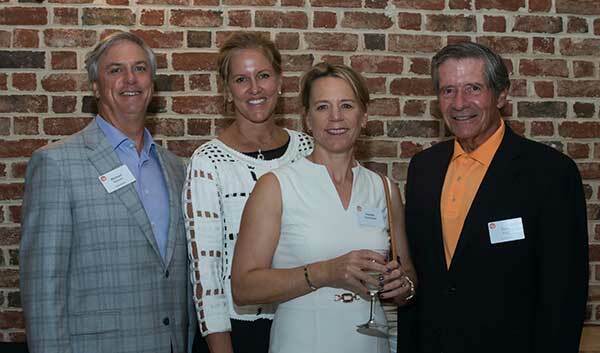 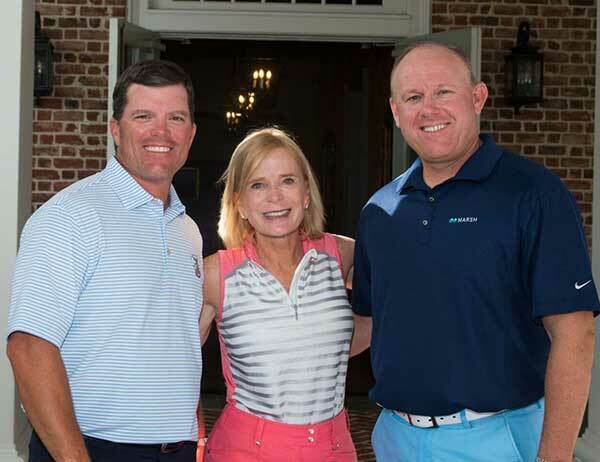 Johnson’s co-chairs were Sunny Sapiente of Bay Colony Golf Club and Patrick Trittler of Marsh Private Client Services. 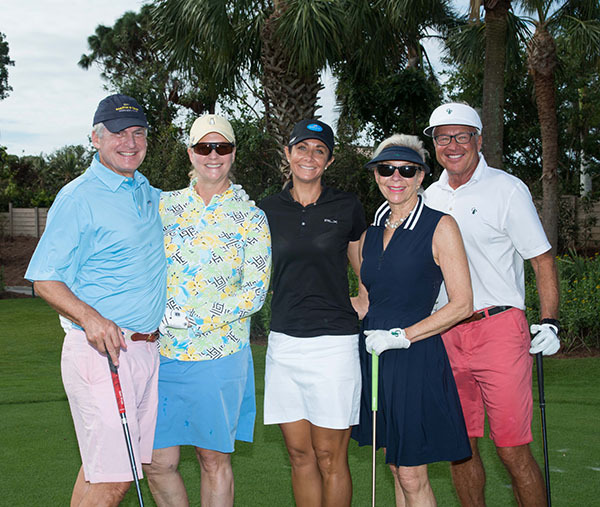 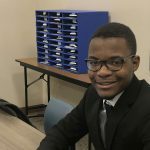 Corporate sponsors were Florida Community Bank, presenting sponsor; Huntington Private Client Group, Success Circle sponsor; BMO Private Wealth Bank and IBERIABANK, Pathway Circle sponsors; and eBella magazine, media sponsor.